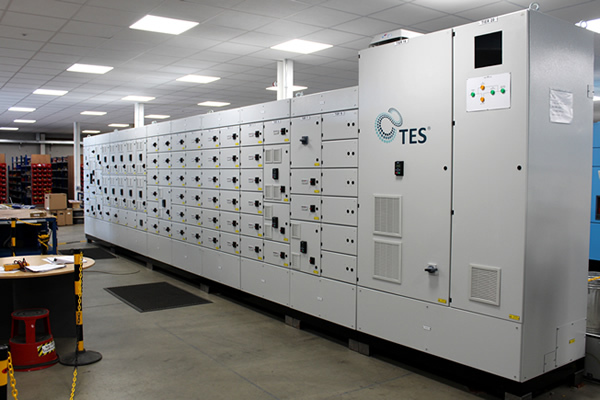 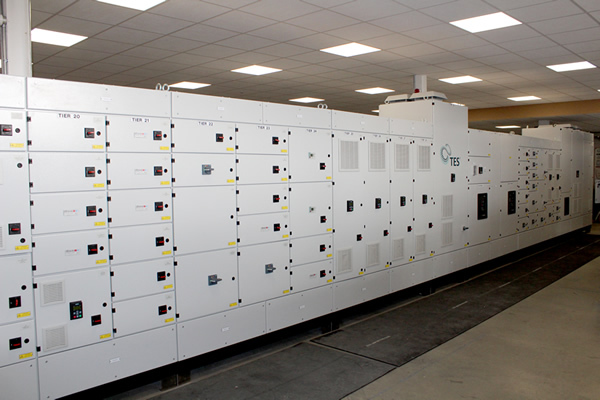 With renewable energies now considered a mainstream fuel, TES have gained extensive experience in designing and manufacturing MCCs specifically for this market. 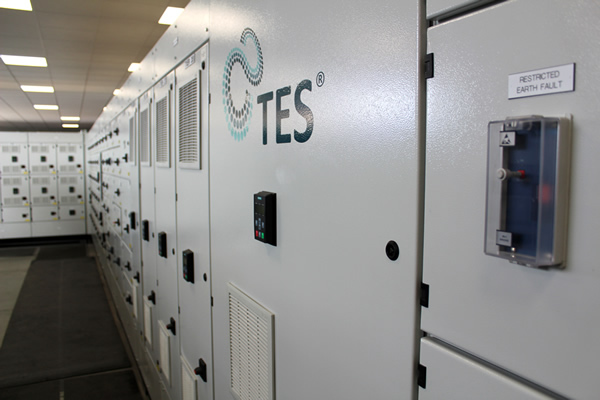 Green energy is now the second-largest generator of electricity in the world and TES have designed, built, installed and commissioned MCC’s for Hydro, Wind, Solar and Energy-From-Waste applications. 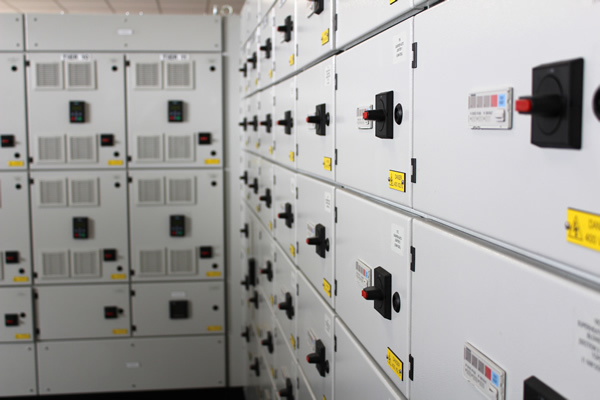 These MCC’s are adapted, using specialist knowledge of renewable applications and our team of engineers are adept at providing innovative, low voltage, highly sustainable design with low running costs, suited to these processes.